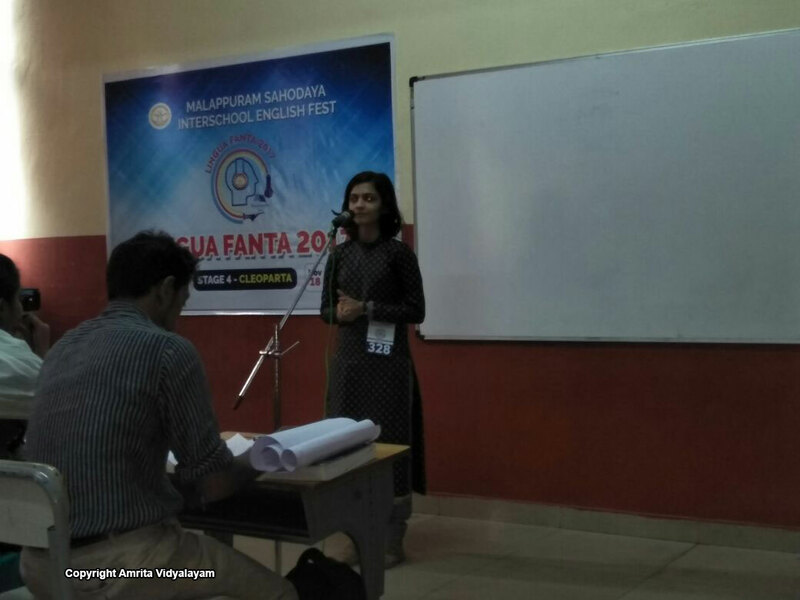 Lakshmi Dhyan of Class IX won First prize for “PROS & CONS” in Malappuram Sahodaya English Fest. 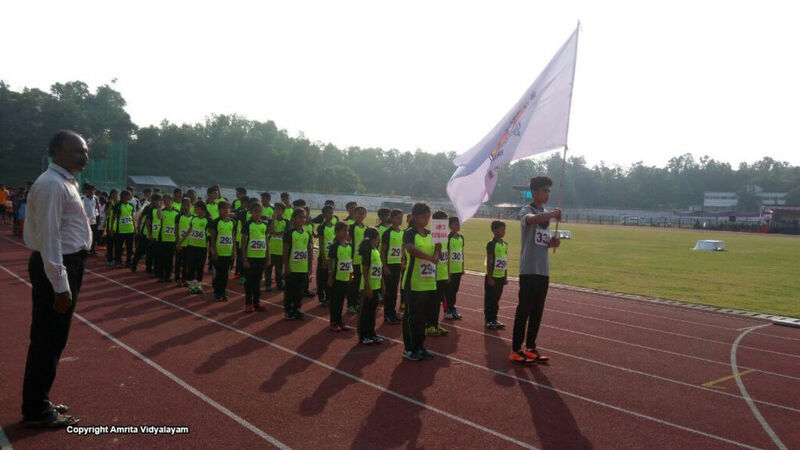 Amrita Vidyalayam, Manjeri won Second position in March Past in Malappuram Sahodaya Sports Meet. 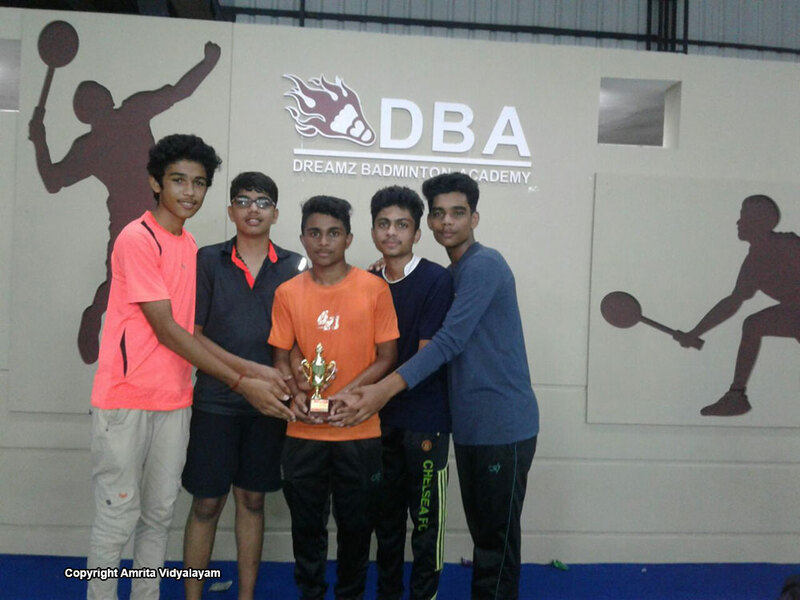 Amrita Vidyalayam, Manjeri won Second position in the under 17 category of Malappuram Sahodaya Shuttle Tournament.